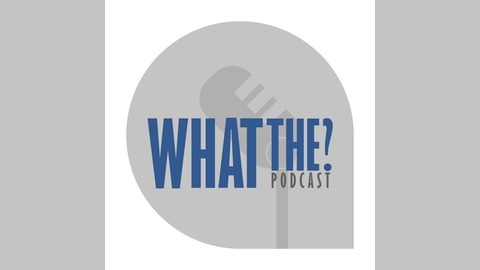 Two lifelong friends struggle to stay on topic as they discuss all things strange. Have you ever wished you could go back in time 5 seconds and take back what you just said? How about back to November 22nd 1963 to see who really shot to JFK? Or just back to when the dinosaurs roamed the earth? We have. Time travel has been a staple of science fiction since it's inception, and we've loved every minute of it. It’s about time we weigh in on this one. This time we talk about a few of our favorite time travelers. From a man getting hit by a taxi 75 years in the future, to a well-known internet forum troll, these stories will surely have you scratching your head. So stick around! And as a bonus, we'll tell you who you should vote for to be the President of the United States in 2020! Links: Andrew Basiago - Click Here "1941 Hipster" Photo - Click Here Social Media: Click here to follow WTP on Twitter Click here to like WTP on Facebook Special Thanks to Jacob Stephens for the music tracks. - Find him here! 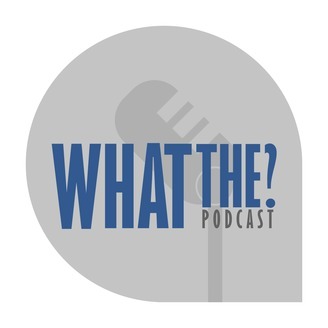 If you like the show, have any questions, concerns, or show suggestions, please contact us on social media or via email at WhatThePodcast@Hotmail.com. And don't forget to to subscribe, rate, tell your friends, and keep asking, What The? Episode 5 - Doomsday Eclipse 2017?